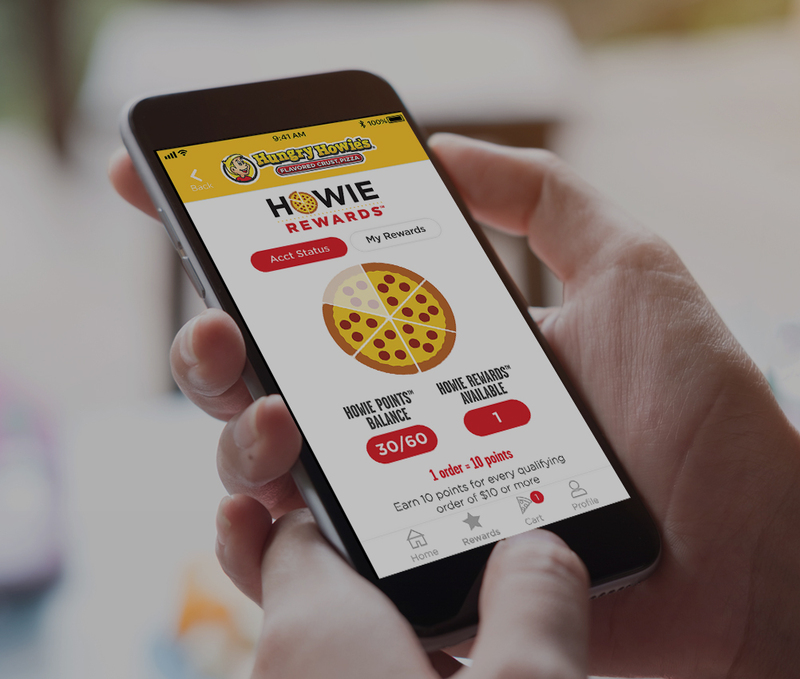 With over 45 years of experience, Hungry Howie’s® is consistently ranked as one of the top pizza franchises in the nation and how many companies can say they have 35 consecutive quarters of same store sales increases? Hungry Howie’s can. We focus on store profitability, with industry competitive food paper and labor cost that give our franchisees the opportunity to make money. We started in 1973 with one hamburger shop turned delivery and carryout pizzeria in the suburbs of Detroit. Our now President/CEO Steve Jackson was there as a delivery driver. Since then, Hungry Howie’s has become a top pizza franchise with over 550 locations in 20 statesand still growing. We have perfected pizza, and we have a proven franchise system. Single store locations and multiple store territories are available in great markets across the United States. Those interested in owning a pizza business know that it takes a distinct point of difference to make it in today’s competitive marketplace. We owe our success to our continued pizza innovation and growth-oriented business operation. Our delicious, high-quality Flavored Crust® pizzas, calzone-style subs, and salads uniquely position Hungry Howie’s in the pizza marketplace, allowing our franchisees to fully capitalize on the fastest growing segment of the food service industry. Why? Because we believe that your last bite of our pizza should be just as delicious as your first. To make that happen, we start with dough made fresh daily in each of our locations, which you simply aren’t going to find in many other pizza franchises. Then we add our sauce, made from a special spice blend and vine-ripened tomatoes, and pile on 100% real mozzarella cheese and quality toppings. In 1983, we came up with a pretty great idea – to not just make a great pizza pie, but to make a crust you don’t want to throw in the trash or feed to the dog. We bake flavor right into the crust. While they’ve been tweaked over the years, we have 8 permanent Flavored Crusts® to choose from. Customers can add one, make up their own favorite combination, or even select a featured Flavored Crust®. from our wings and bread line up to our subs and salads. In order to make sure as many people as possible have the opportunity to experience our flavor, we’re seeking passionate, dedicated franchisees to join our family and grow the Hungry Howie’s brand. At Hungry Howie’s, our core focus is to provide people the opportunity to enrich their lives and community. This means so much more than making sure we offer great products at a fair value. We think our franchisees should be part of the communities they serve and help make a difference. Whether it is a nationally recognized charity or the elementary school down the street, our franchisees give back. Since 2009, Hungry Howie’s has supported the National Breast Cancer Foundation® through our Love, Hope & Pizza campaign. Together we’ve raised over $2.5 million for this deserving cause. Quick service restaurants (QSR) is a competitive category. One of the key advantages to owning a Hungry Howie’s franchise is the access you will have to a proven system developed and maintained by long time industry experts. Our leadership team and field staff have significant experience in QSR and especially the pizza business. 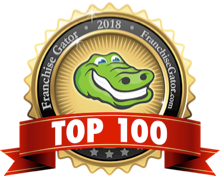 They are passionate about nurturing, supporting, and developing franchisees, whether they are a one-unit operator just getting started or a seasoned multi-unit restaurant operator. You will have the opportunity to sit down, talk and have lunch with our leadership team when you visit us. From 1986 until 2014, Jim was employed in various capacities at Domino's Pizza. He began his tenure at Domino's as Team Leader in a distribution center and worked his way up to Supply Chain Director. In 2009, he was named Domino's Vice President of Product Management. 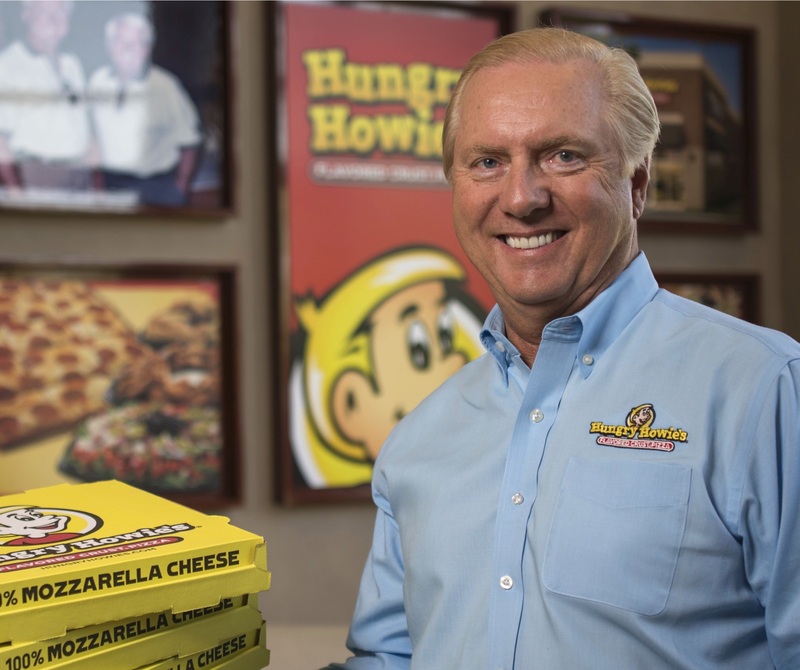 Jim joined Hungry Howie's Pizza in 2013 in the role of Vice President of Product Management. Rob has had an exciting career in franchise marketing, specifically in the quick-service restaurant category. He began his career at Little Caesar's Enterprises in 1980 as a store manager, eventually becoming Vice President of Marketing. Rob left Little Caesar's in 1995 to become Managing Partner of Bozell Worldwide, a top tier advertising agency. From 1999 until 2003, Rob was Executive Vice President of Marketing for Quiznos Subs, a Colorado-based sandwich franchise. Rob joined Papa Murphy's Take'n'Bake Pizza from 2003 until 2006 as Executive Vice President of Marketing. In 2011, Rob joined the Hungry Howie's family as Vice President of Strategic Marketing. He was promoted to Executive Vice President of Stragetic Marketing in 2015. In 1973, Steve began working at a carry-out and delivery pizzeria as a delivery driver. This pizzeria would become Hungry Howie's Pizza. Steve's hardwork and determination led him to become President of Hungry Howie's Pizza in 1981. He has been an officer and director of Hungry Howie's Distributing since its incorporation in 1986. Additionally, Steve owns and operates 11 very successful pizza franchise locations in the metro Detroit area. Moe wrote his first franchise agreement in 1985 and has been involved in franchising ever since. From 1986 until 1990, Moe was Corporate Counsel to Vartan Enterprises, Inc., a prominent Pennsylvania-based real estate development company. Moe returned to Michigan in 1990 and established a private law practice, concentrating in franchising, licensing, and real estate law. In 1994, Moe was named Vice President of Business Development and General Counsel for Papa Romano’s Enterprises, Inc., a Michigan-based pizza franchise. In 2007, Moe joined Wireless Giant, a regional retail cellular phone store chain, as Vice President of Franchising and General Counsel. For 5 years, he held the position of Chief Operating Officer and General Counsel. Moe joined the Hungry Howie’s family in 2012 as Vice President and General Counsel. He is licensed to practice law in Michigan and Pennsylvania and a member of the Antitrust, Franchising and Trade Regulation Section of the State Bar of Michigan. Moe is on the Advisory Board of Northwood University’s Franchise Management degree program. He is a licensed real estate broker. Paul started his career in 1980 at Little Caesar's Enterprises, where he worked his way up from a store manager trainee to Regional Director of Franchise Services. In 2000, Paul left Caesar's for Tubby's Grilled Submarines, a Michigan-based sandwich franchise, where he was Director of Operations from 2000 until 2004. Paul joined Hungry Howie's Pizza in 2004 as Director of Operations. In 2007, he was promoted to Vice President of Operations. Jennifer has been involved with Hungry Howie’s Pizza since age 10 and officially started as a Hungry Howie’s employee in 1998 as Fundraising Coordinator. In 2000, she was promoted to Director of Marketing and in 2005, Jennifer was named Director of Marketing & Franchise Development. 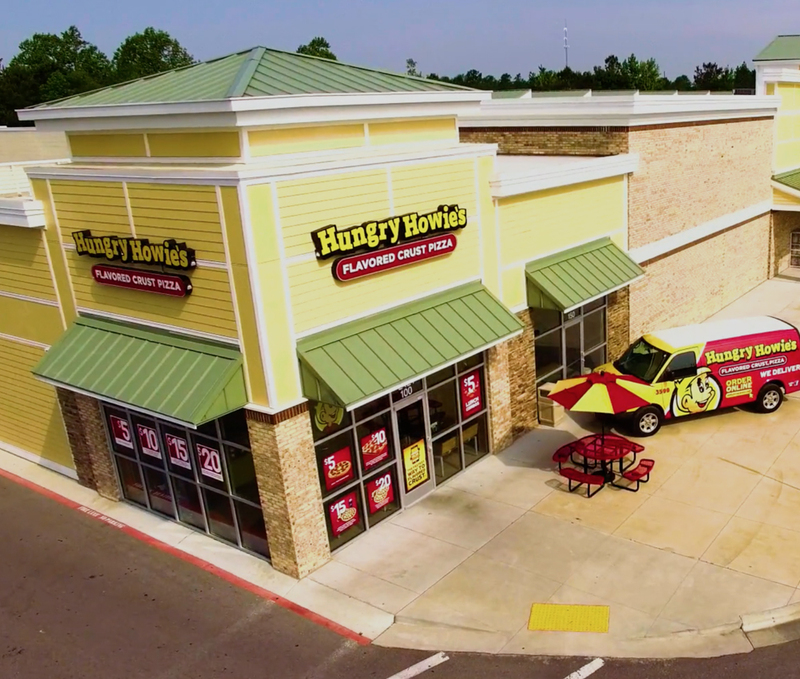 After taking a brief hiatus to work in various other marketing and franchise positions, Jennifer returned to Hungry Howie’s in 2012 as Director of Franchise Development. Jennifer restructured the department and qualification process. In 2015, she was named Vice President of Development. We, along with our network of real estate brokers, work closely with you to help you select a suitable location. We use state of the art data analytic tools from industry-leading Buxton Analytics to help zero in on locations that have the potential to reach our best customers. Our real estate specialists help you analyze markets and possible locations, ensuring they meet our site requirements. Then they work with you to close the deal as you negotiate a letter of intent and lease. After you have entered into a lease, we will help you manage the construction process. We know that choosing the right location can be difficult, and choosing the wrong one can be a costly mistake. That’s why we provide the support and industry expertise to help franchisees select the perfect spot to start making their Hungry Howie’s pizzas. New franchisees don’t have to have a location in mind. We help find one that’s generally within a 30-mile radius of their residence. All new Hungry Howie’s franchisees receive extensive training that consists of classroom and in-store training, supplemented with online training and food safety certification. Our training program covers such topics as food preparation, customer service, management and local store marketing. Franchisees receive on-site assistance for up to two weeks during the grand opening period. The marketing support staff is also available to assist with grand opening advertising campaigns. 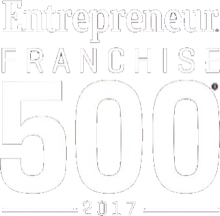 You will have access to a dedicated full-time franchise consultant who provides ongoing franchisee support. Hungry Howie’s has experienced and professional support staff with significant industry and brand experience. 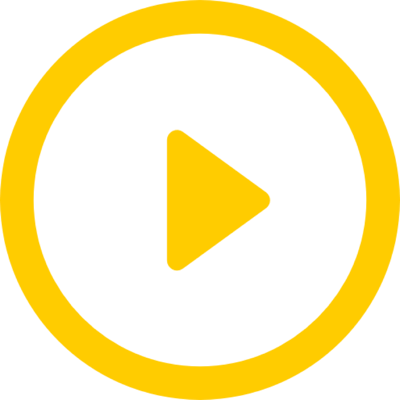 We also provide you with easy-to-use online learning programs that offer on demand video courses covering a variety of subjects, ranging from dough preparation to multi-unit restaurant supervision. You – and your employees – can access the program right on your smartphones or tablets. We offer cutting-edge technology that includes a user-friendly mobile app for franchisees and an additional easy-to-use online ordering app for consumers. These are both integrated into our standardized POS system. “Real time” sales figures and labor reports are available to franchisees via our exclusive Howie’s Online Management Exchange (HOME). This gives our franchisees the opportunity to manage many aspects of their pizza business with easily accessible information. We offer top-notch marketing and branding to educate consumers and drive sales. Grand opening and ongoing support for franchisees includes print, digital, broadcast, social media and in-store materials. Our marketing staff is incredibly involved and we have a robust library of creative materials that can be customized for your trading area.